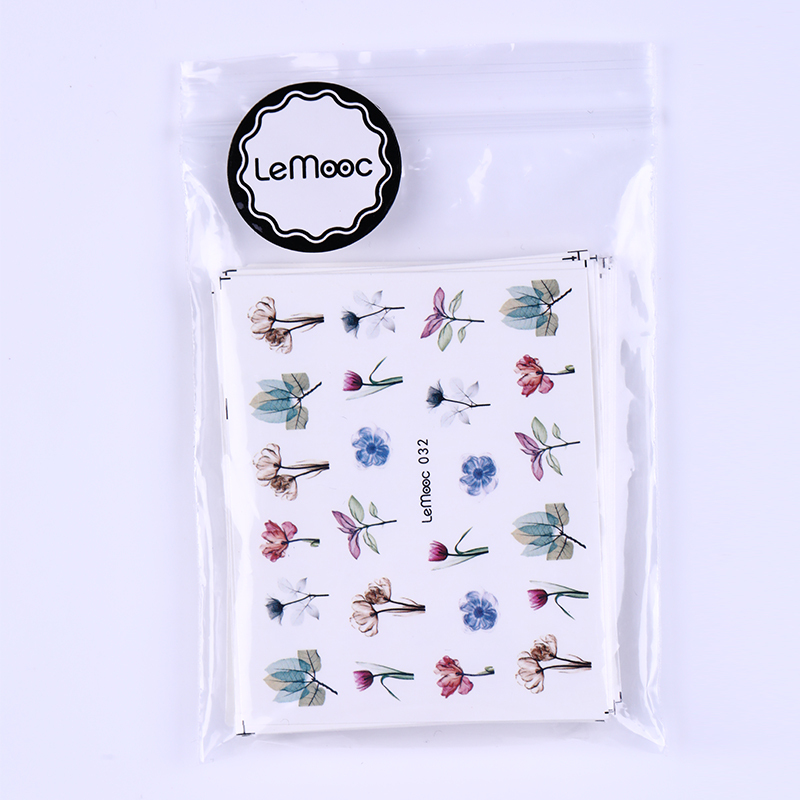 Cheap Stickers & Decals, Buy Directly from China Suppliers:LEMOOC 1 Sheet Flower Pattern Nail Sticker Flamingo Designs Transfer Water Decal Nail Art Nail Decoration for Manicure WatermarknEnjoy ✓Free Shipping Worldwide! ✓Limited Time Sale ✓Easy Return. 1. Shape the nail with a nail file, buff and smooth the nail with a nail buffer. 2. Apply the base color polish, wait it dry. 3. Remove the film of product, cut out the pattern you like and soak it into water for 10-20 seconds. 4. Moisten the , slide the pattern and place it in suitable position. 5. Cut off the redundant part of pattern. 6. Seal with top coat for better result. Warning: Keep out of reach of Children!